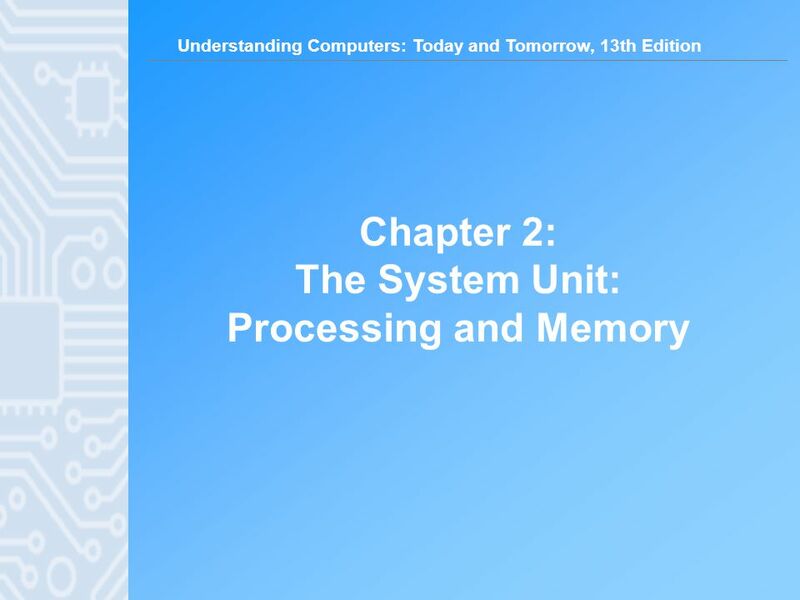 Chapter 2: The System Unit: Processing and Memory. 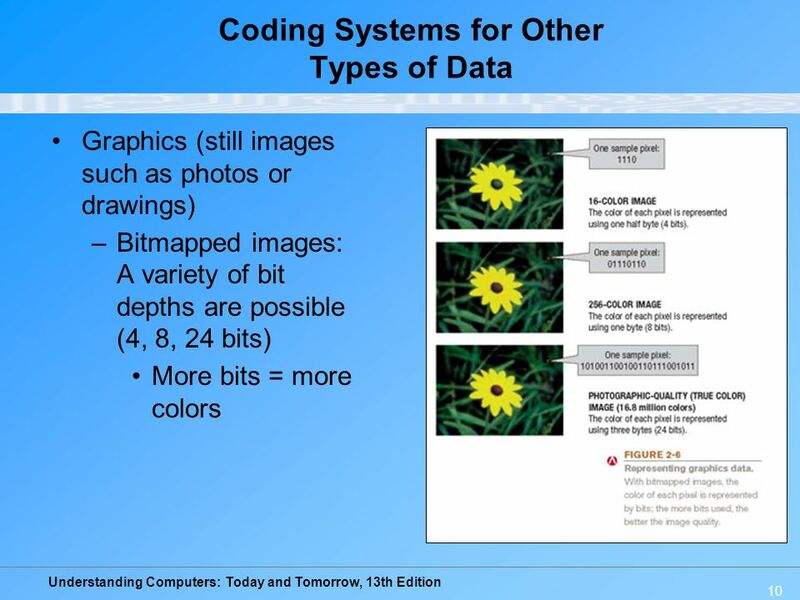 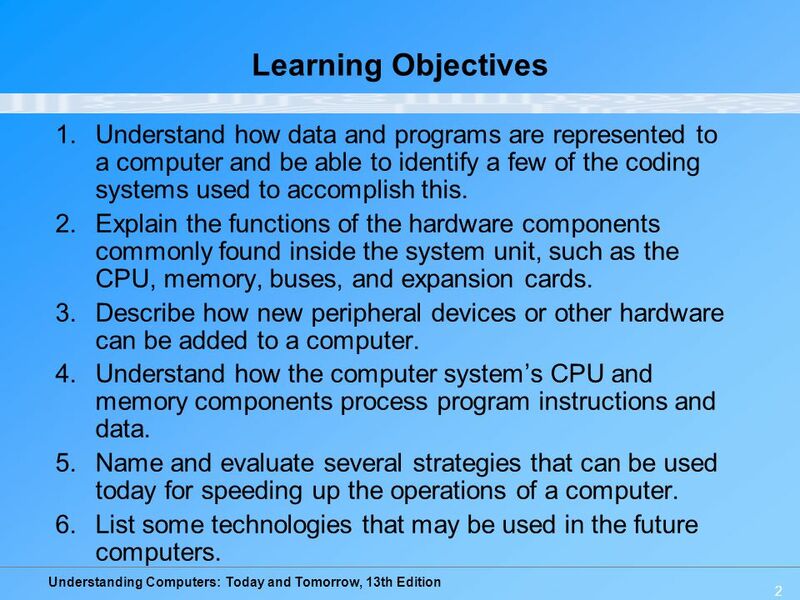 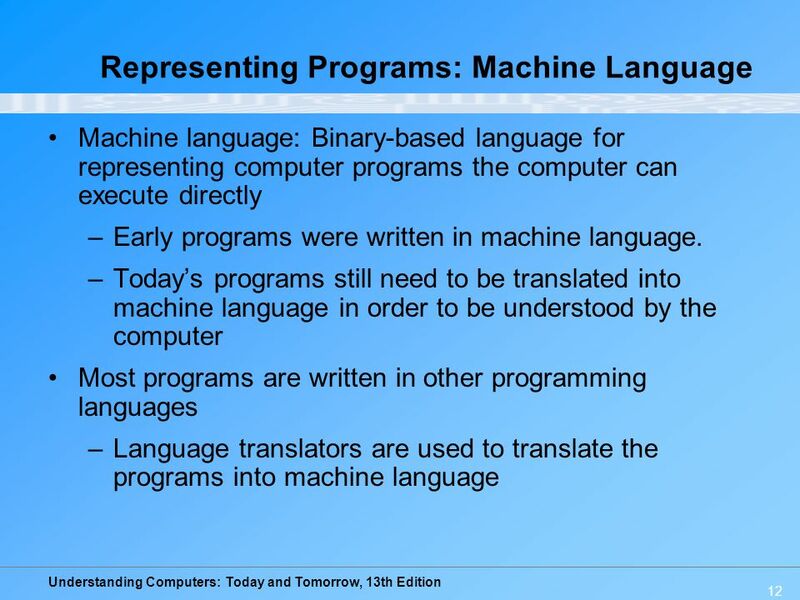 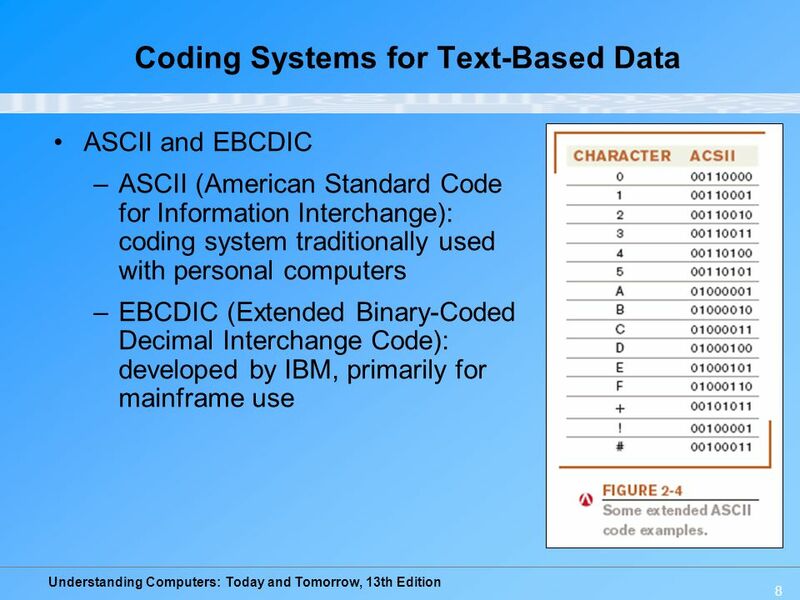 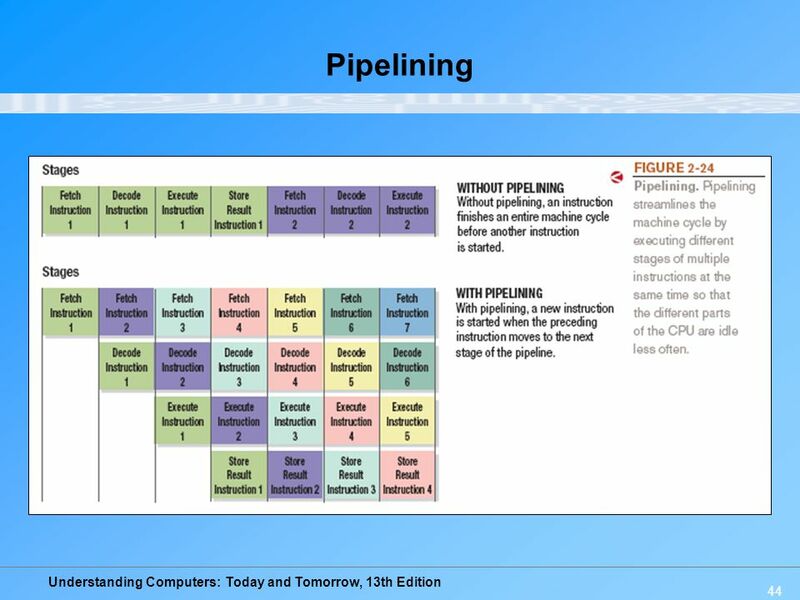 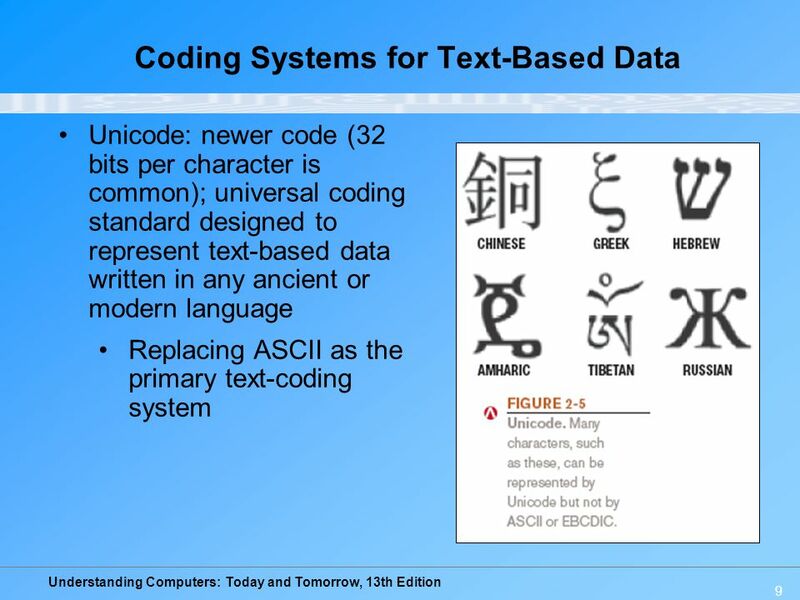 2 Learning Objectives Understand how data and programs are represented to a computer and be able to identify a few of the coding systems used to accomplish this. 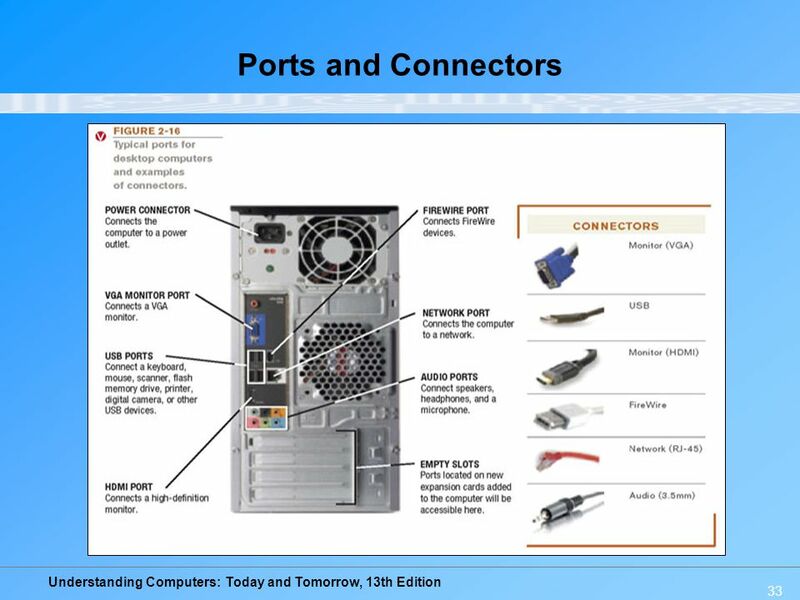 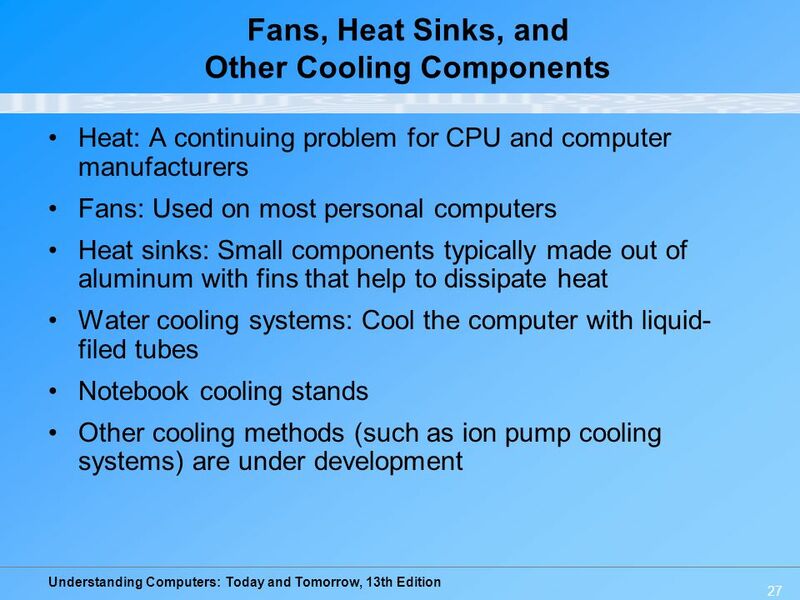 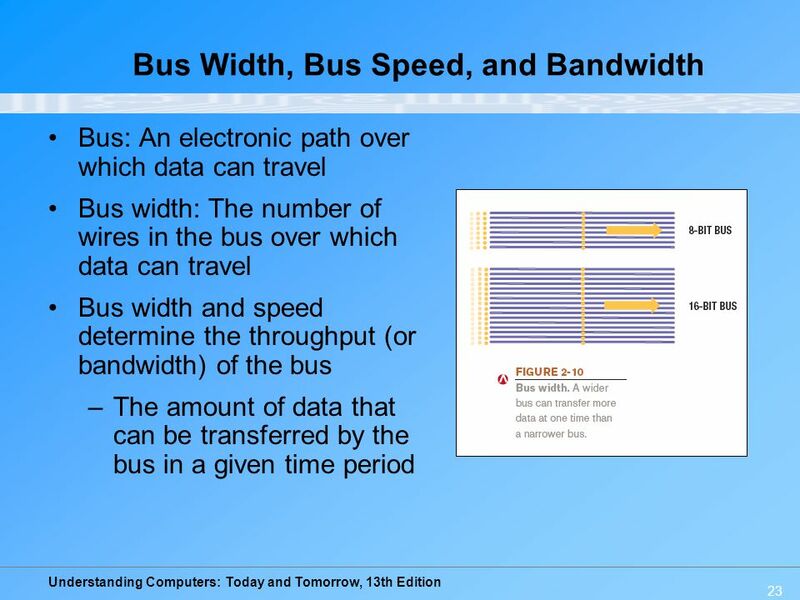 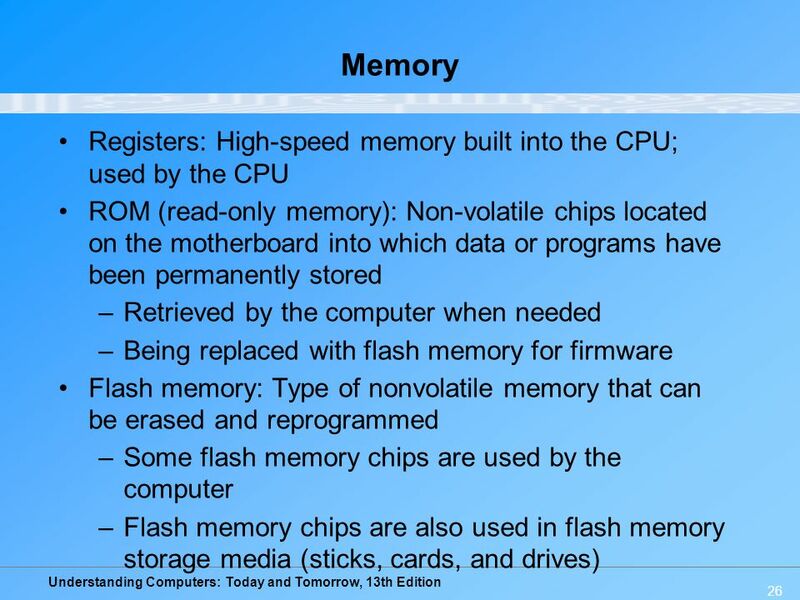 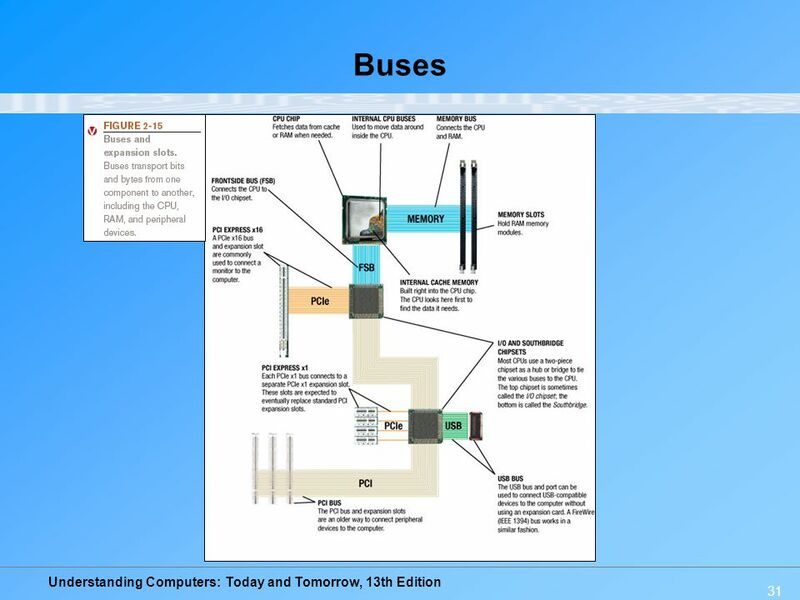 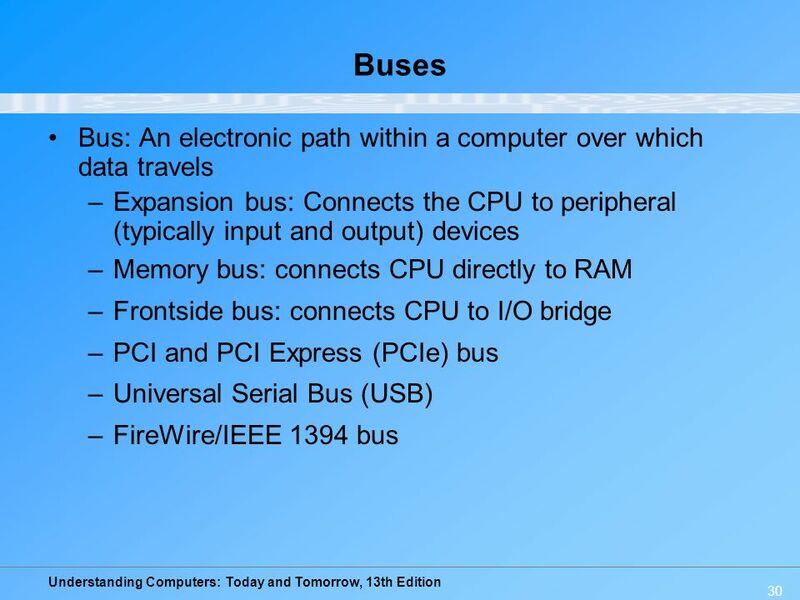 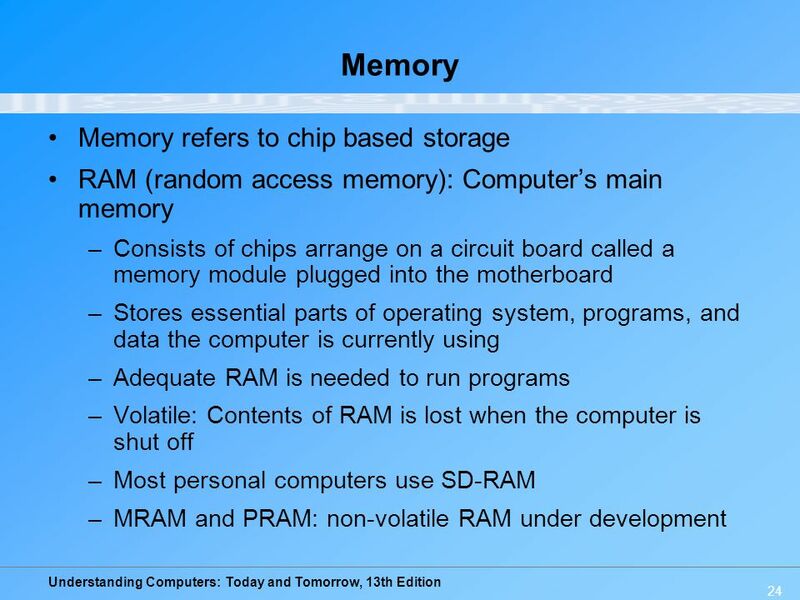 Explain the functions of the hardware components commonly found inside the system unit, such as the CPU, memory, buses, and expansion cards. 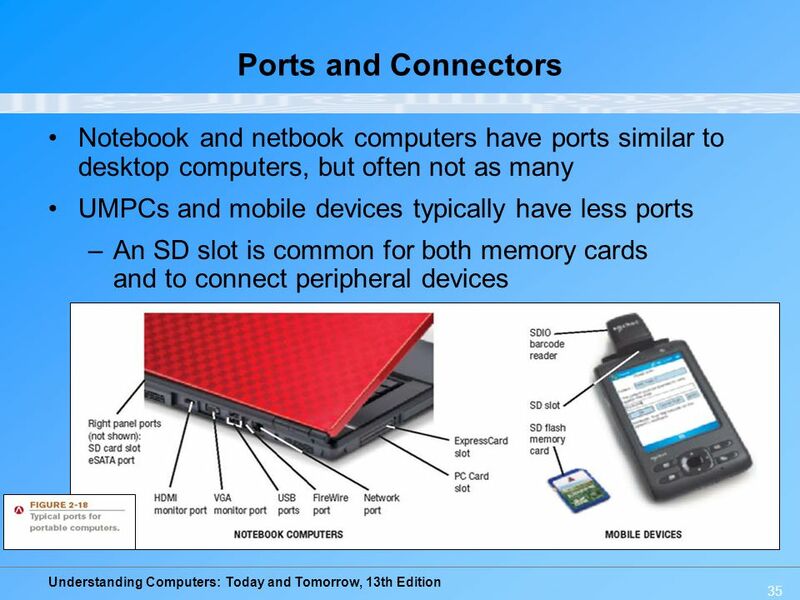 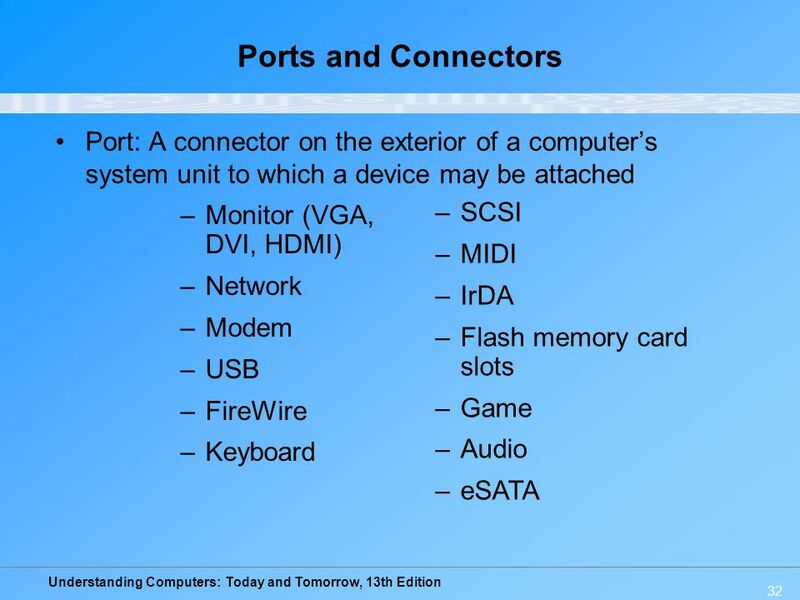 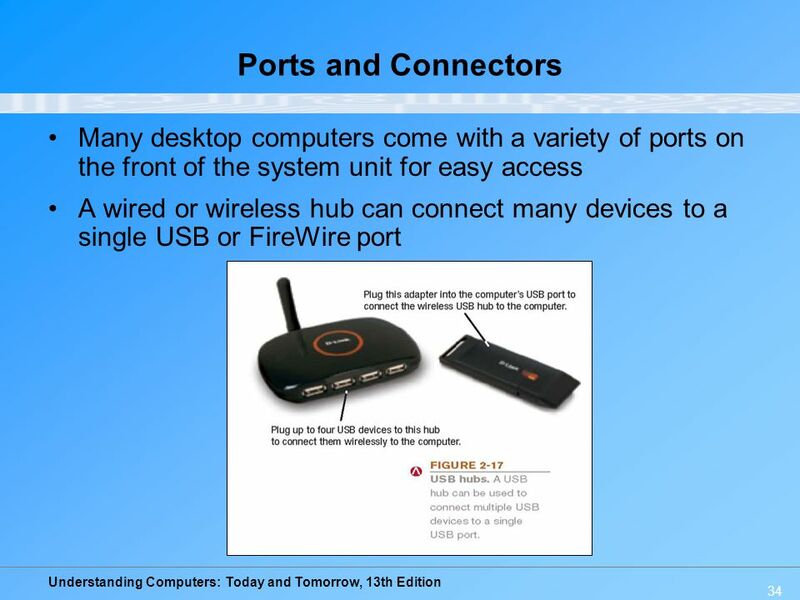 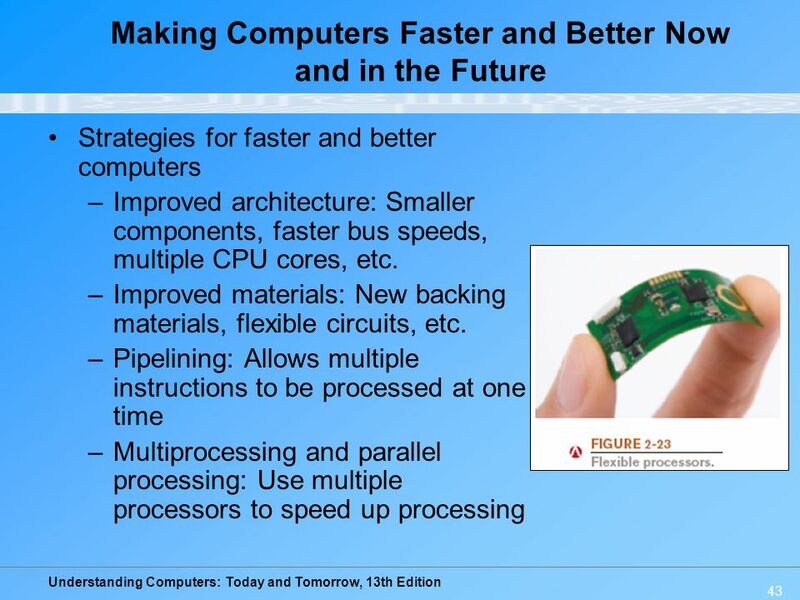 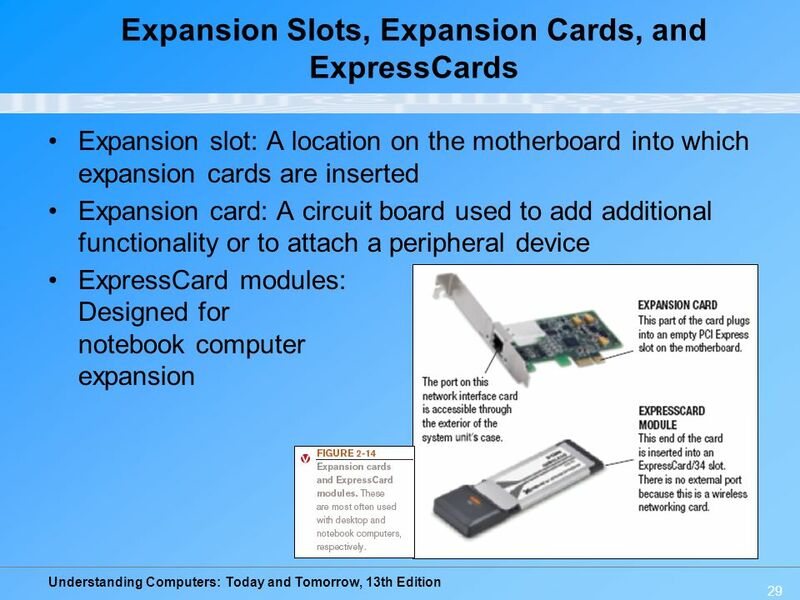 Describe how new peripheral devices or other hardware can be added to a computer. 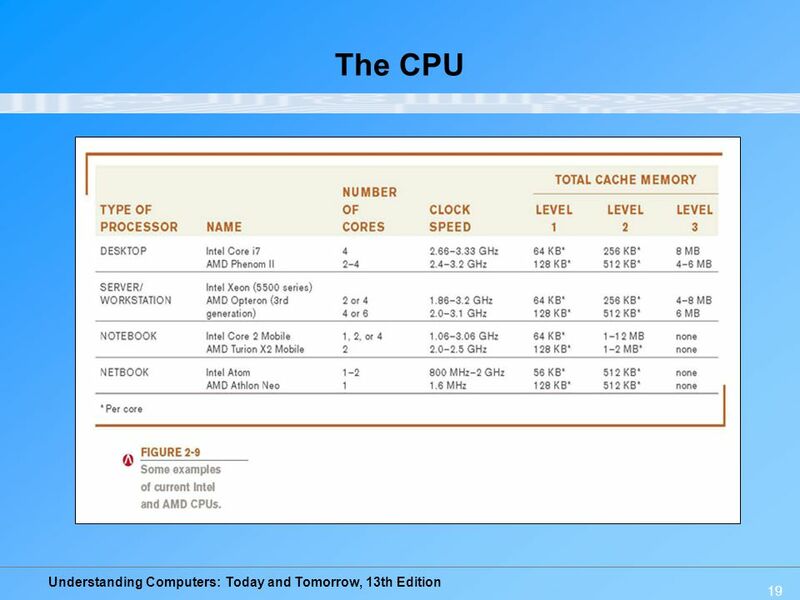 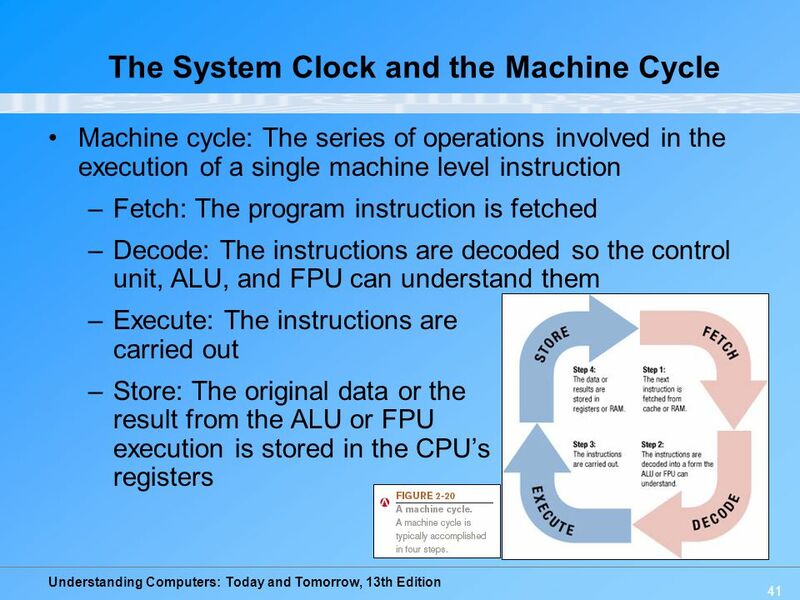 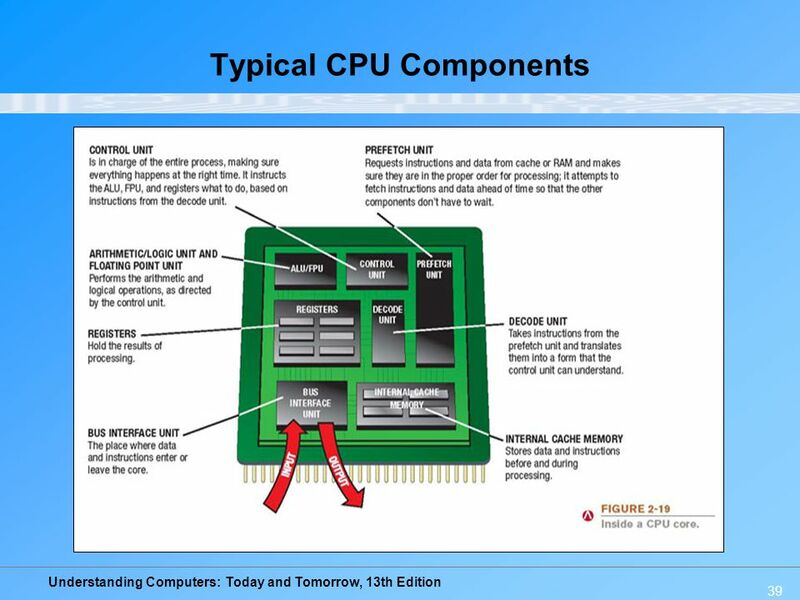 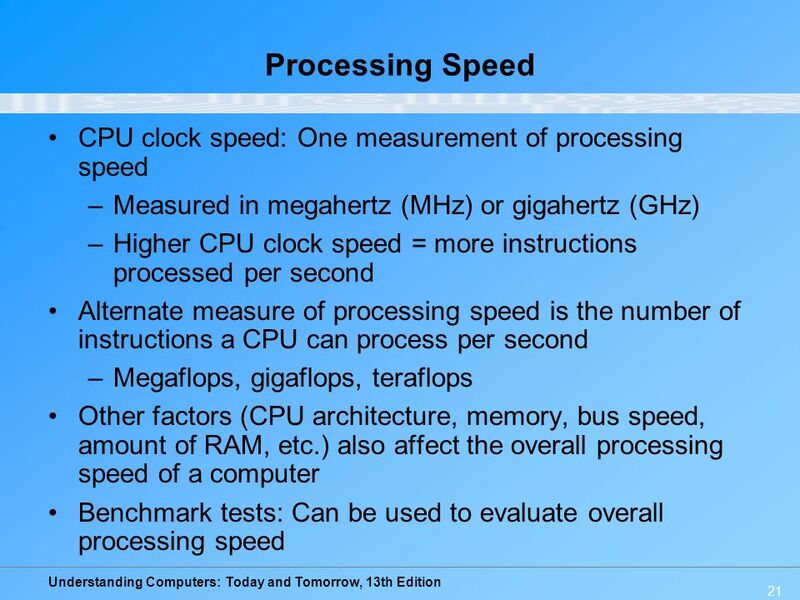 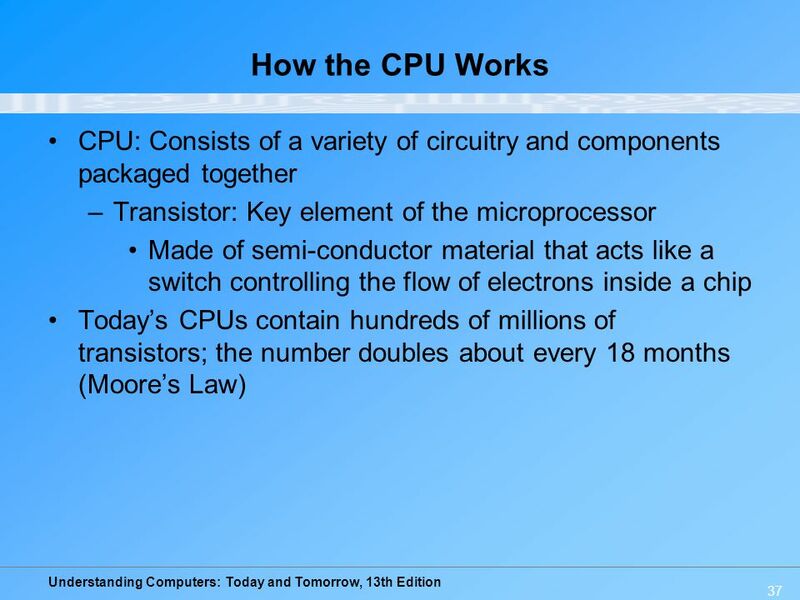 Understand how the computer system’s CPU and memory components process program instructions and data. 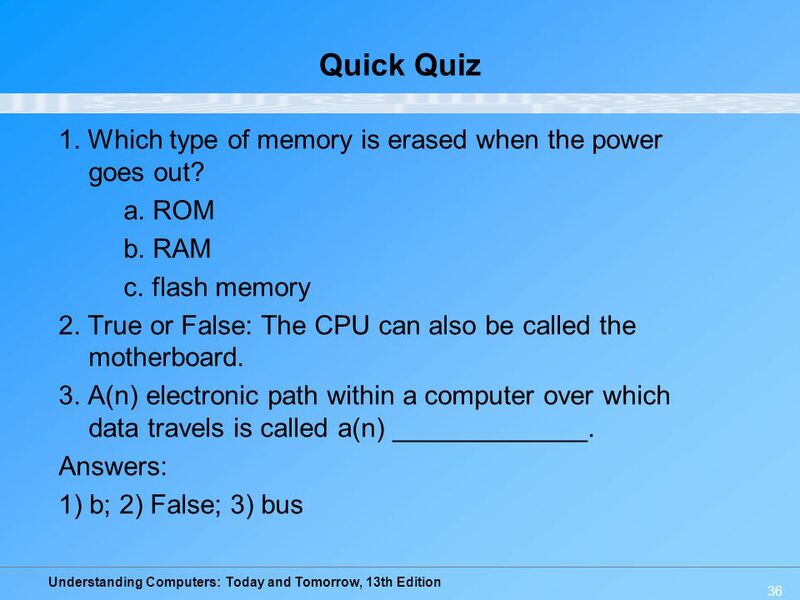 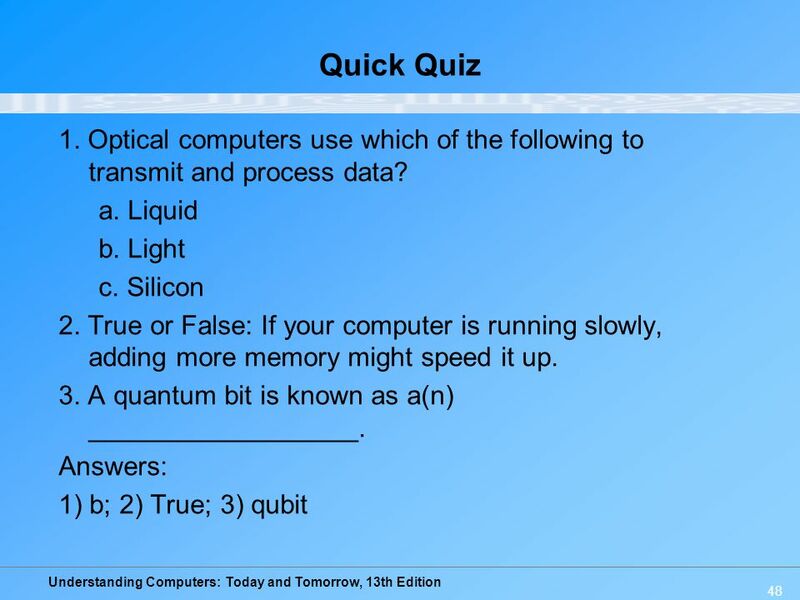 Name and evaluate several strategies that can be used today for speeding up the operations of a computer. 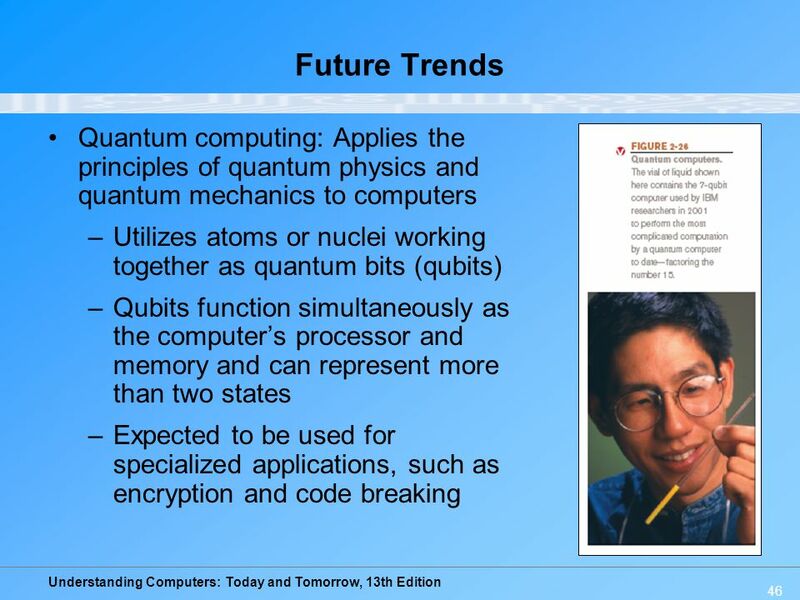 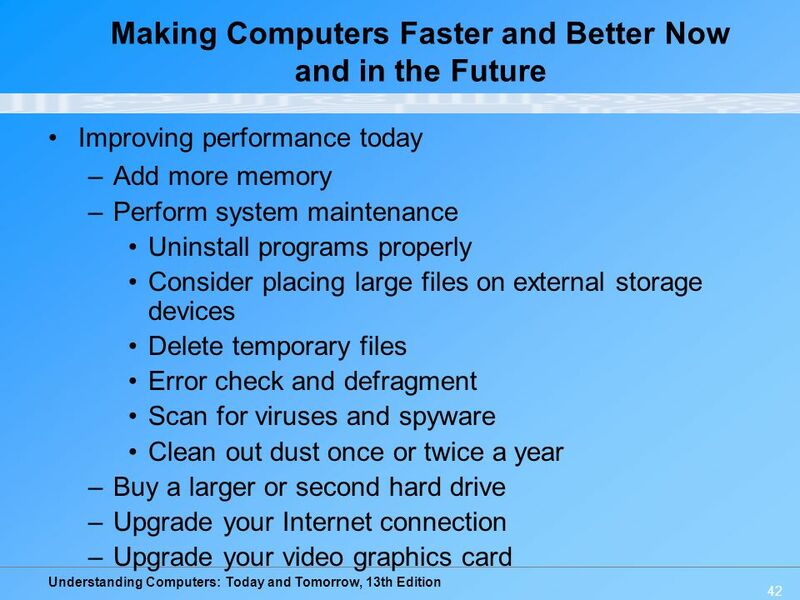 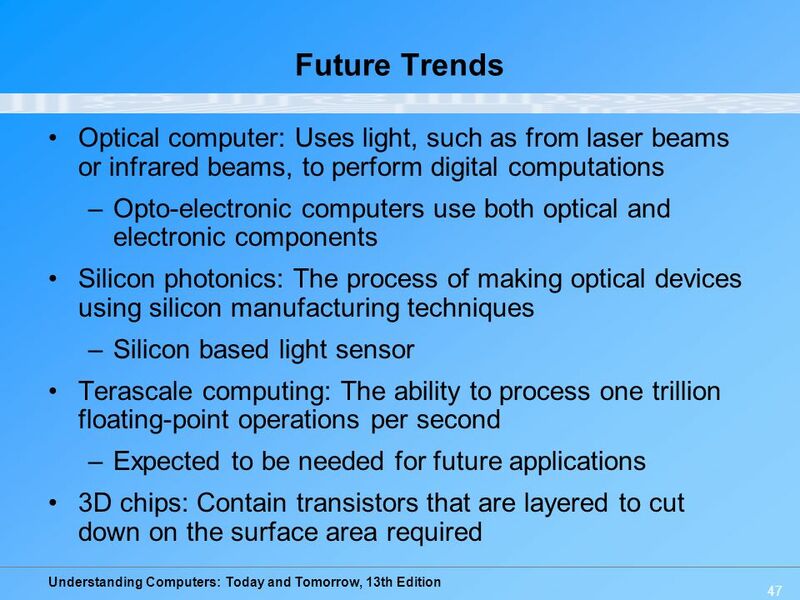 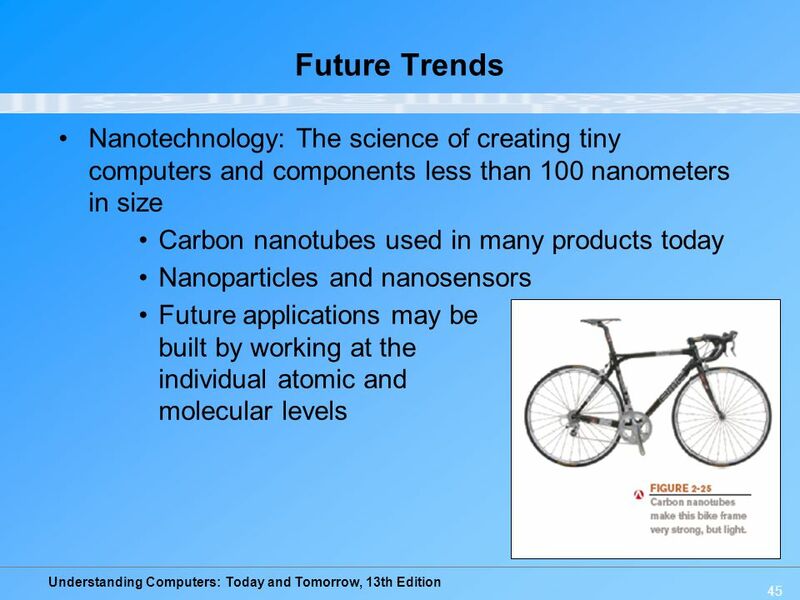 List some technologies that may be used in the future computers. 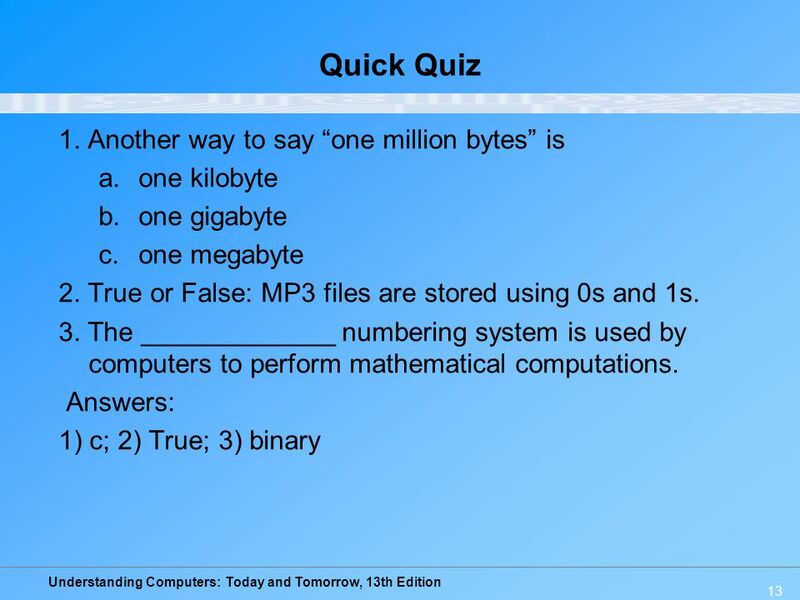 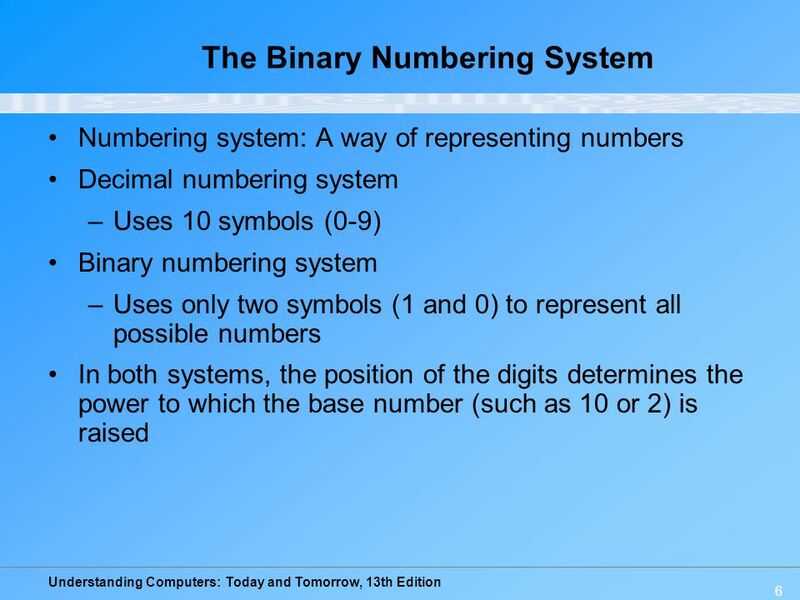 Bit: The smallest unit of data that a binary computer can recognize (a single 1 or 0) Byte = 8 bits Byte terminology used to express the size of documents and other files, programs, etc. 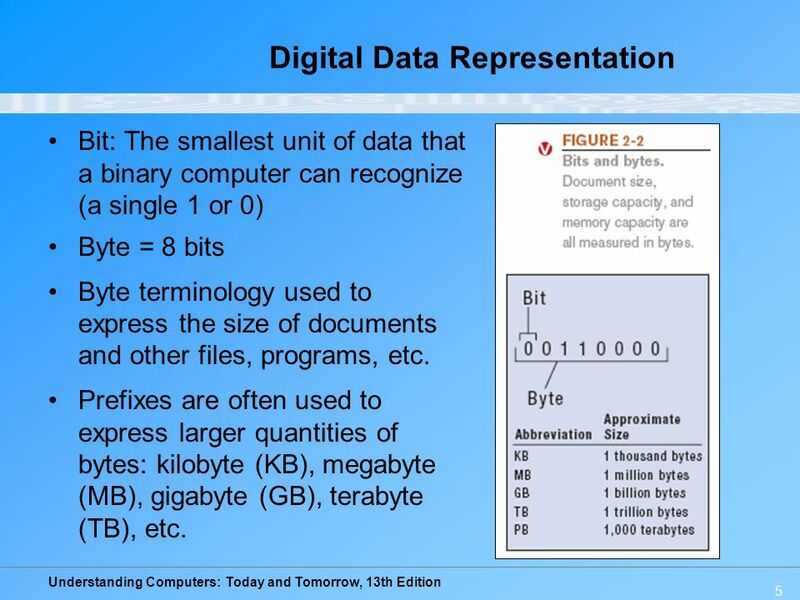 Prefixes are often used to express larger quantities of bytes: kilobyte (KB), megabyte (MB), gigabyte (GB), terabyte (TB), etc. 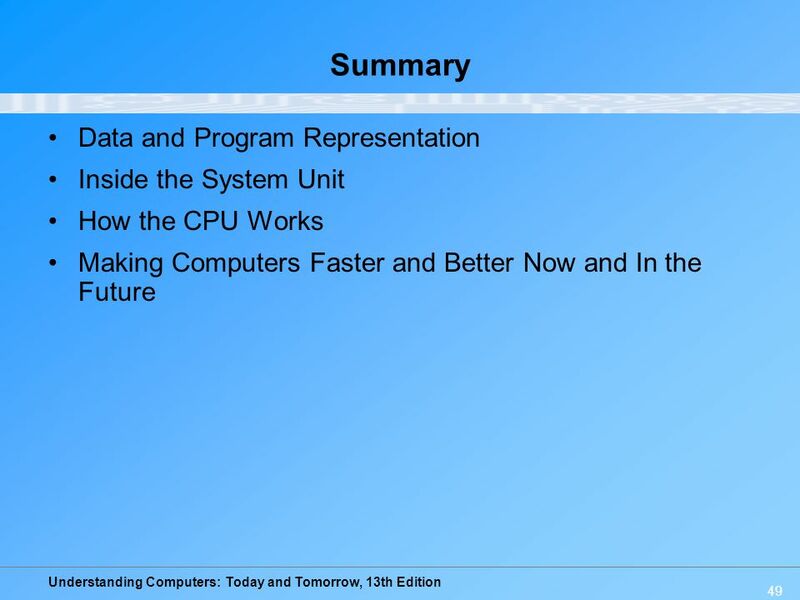 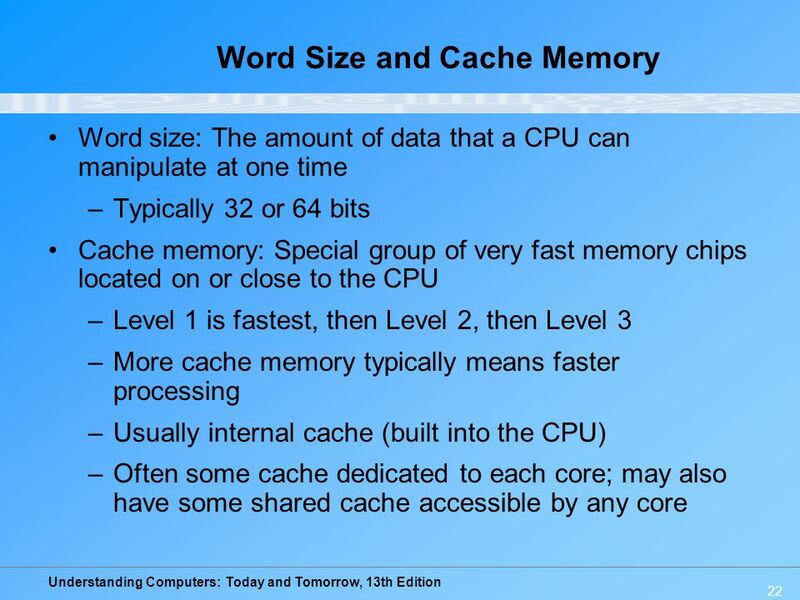 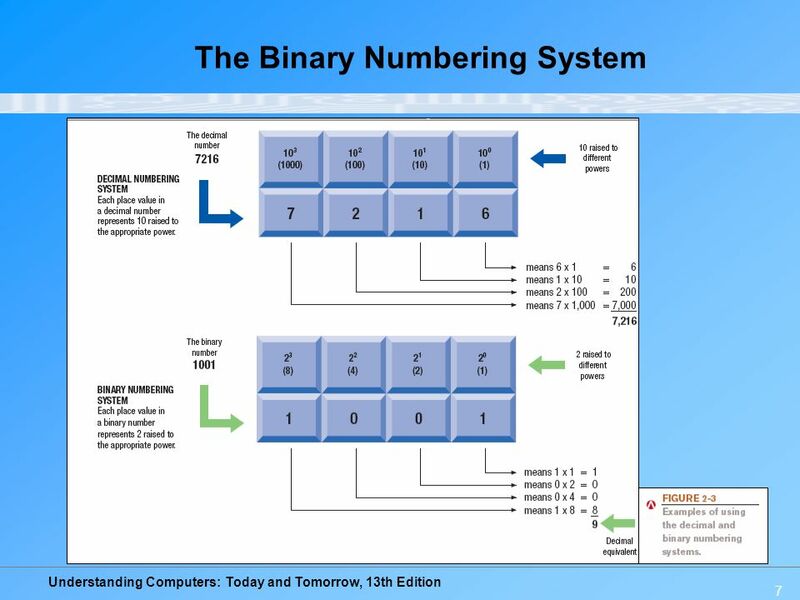 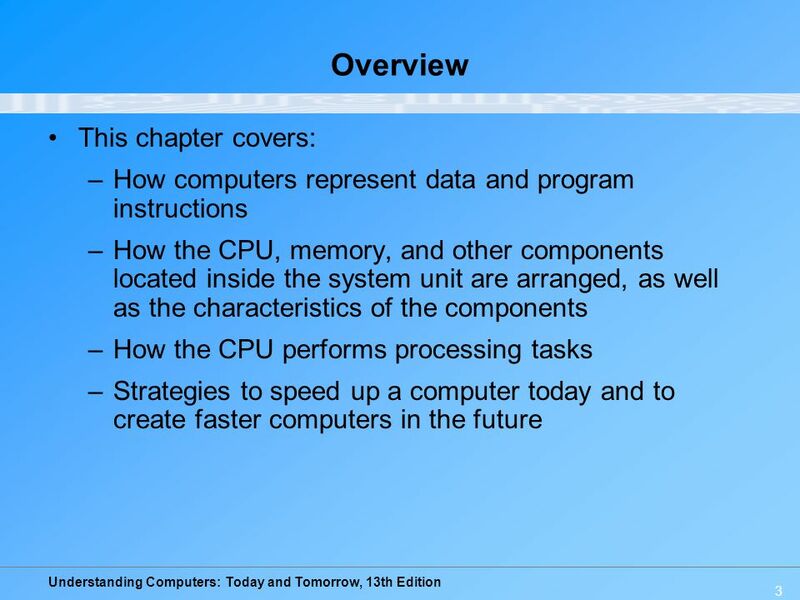 Download ppt "Chapter 2: The System Unit: Processing and Memory." 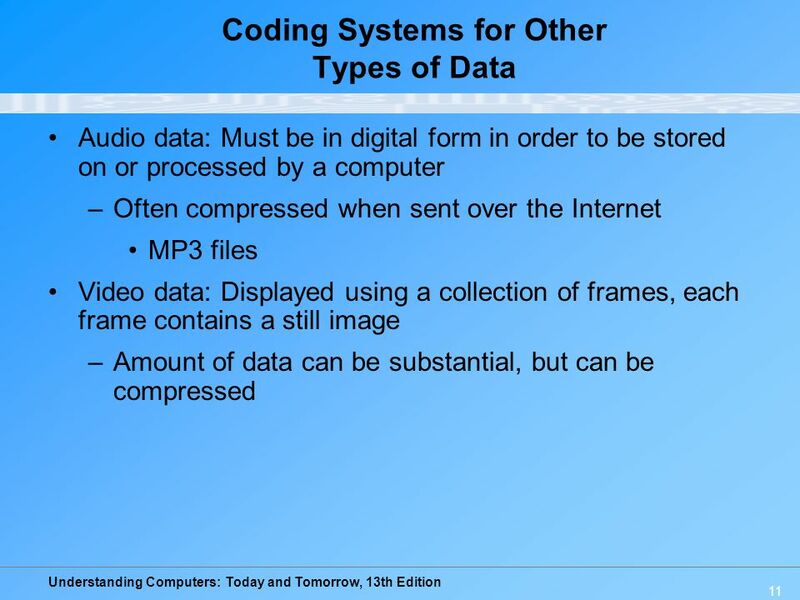 © Paradigm Publishing, Inc. 2-1 Chapter 2 Input and Processing Chapter 2 Input and Processing. 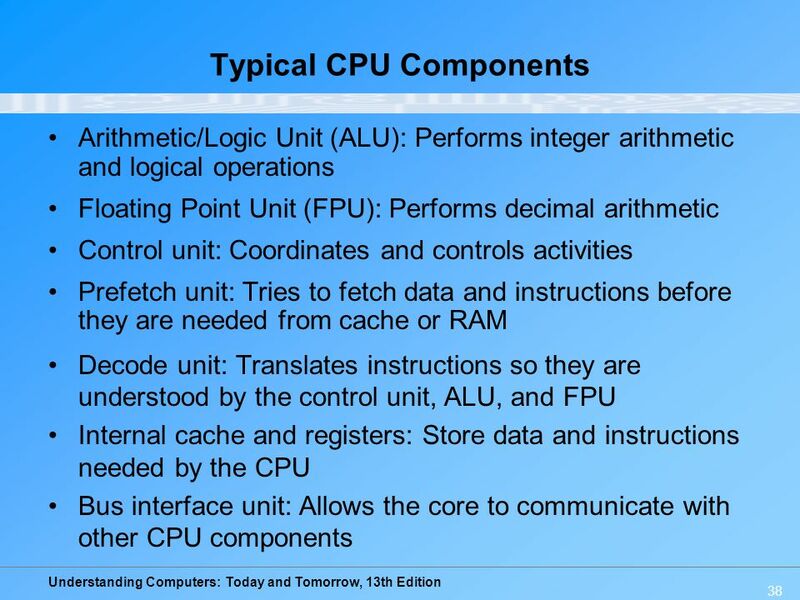 The System Unit: Processing and Memory Chapter 2. 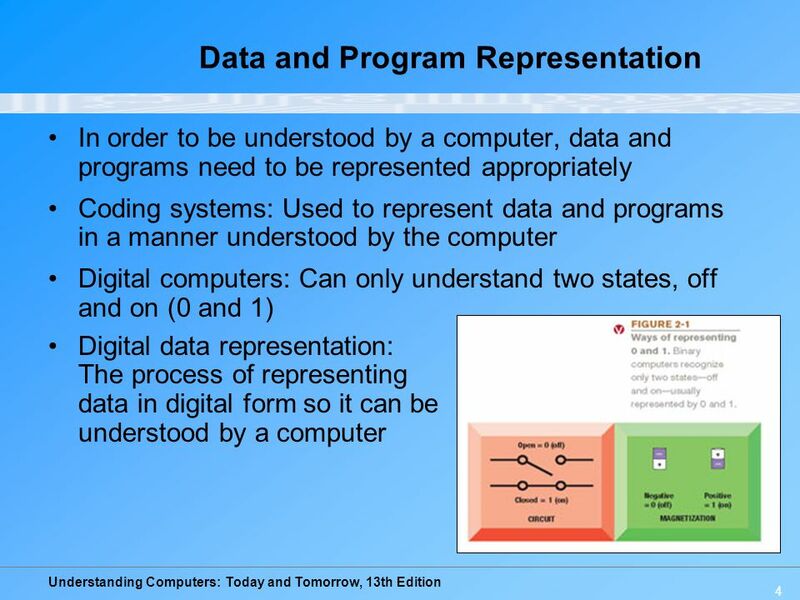 1 The System Unit Lecture 2 CSCI 1405 Introduction to Computer Science Fall 2006. 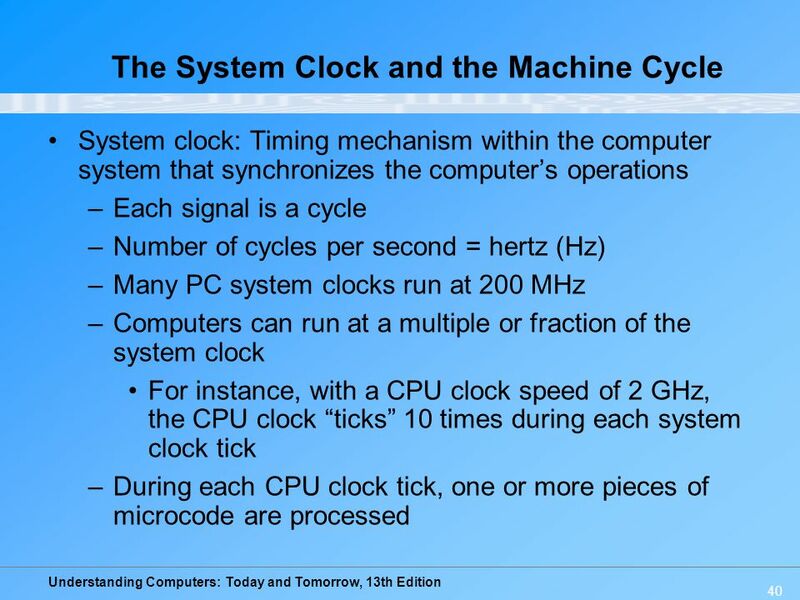 Professor Michael J. Losacco CIS 1110 – Using Computers System Unit Chapter 4. 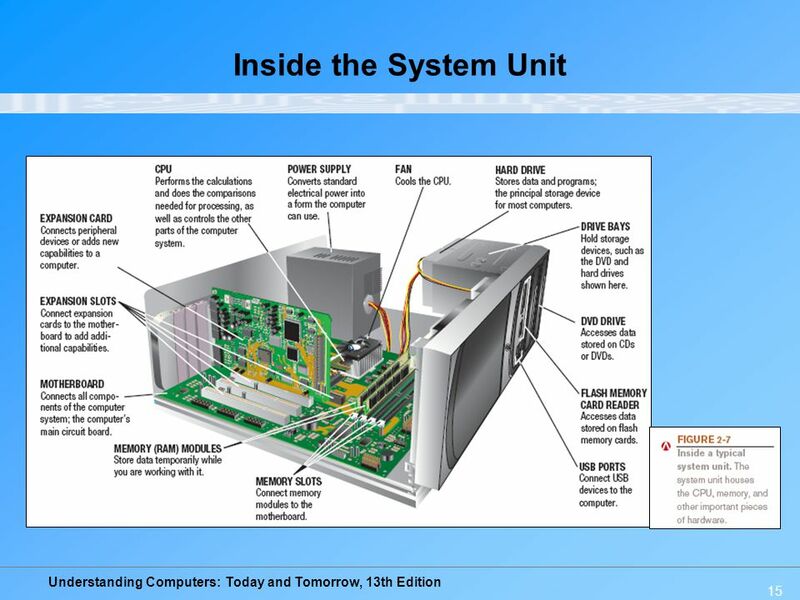 Computers Are Your Future Eleventh Edition Chapter 2: Inside the System Unit Copyright © 2011 Pearson Education, Inc. Publishing as Prentice Hall1. 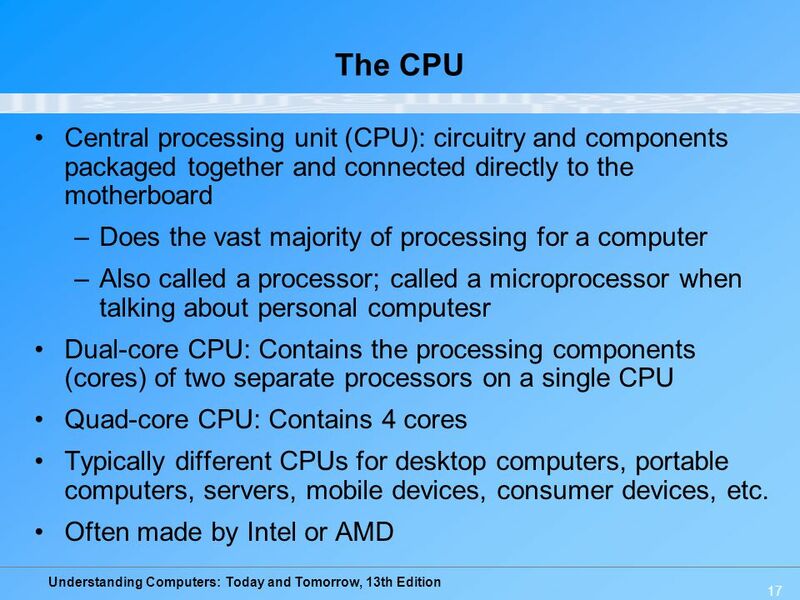 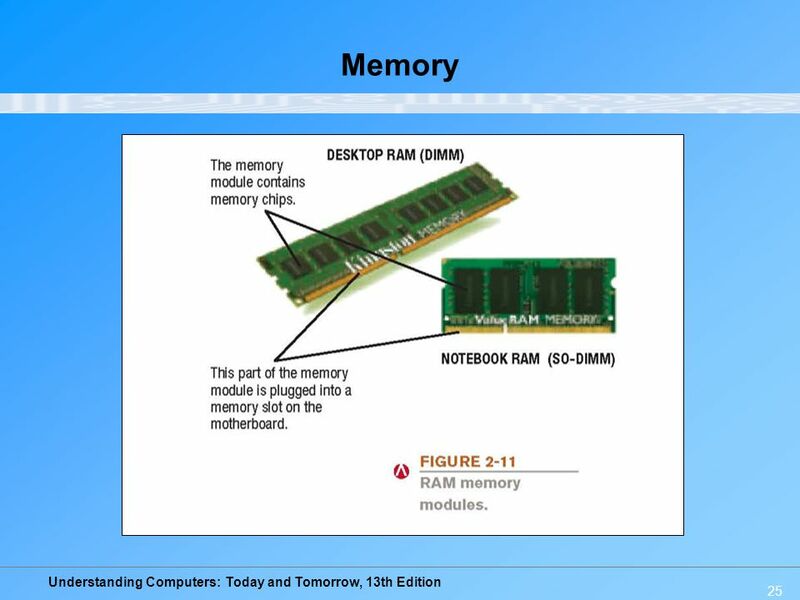 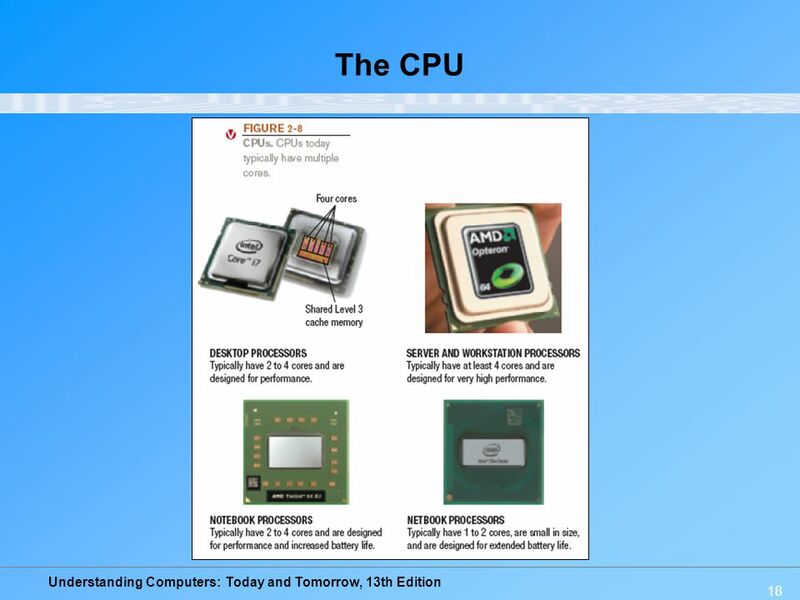 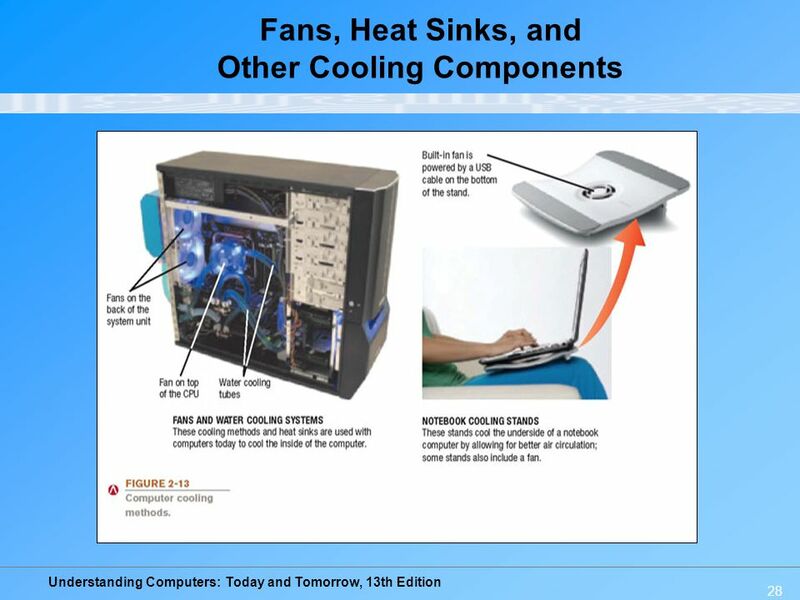 Understanding Computers: Today and Tomorrow, 13th Edition 1 The Motherboard Computer chip: Circuit board: Motherboard or system board: –All devices must. 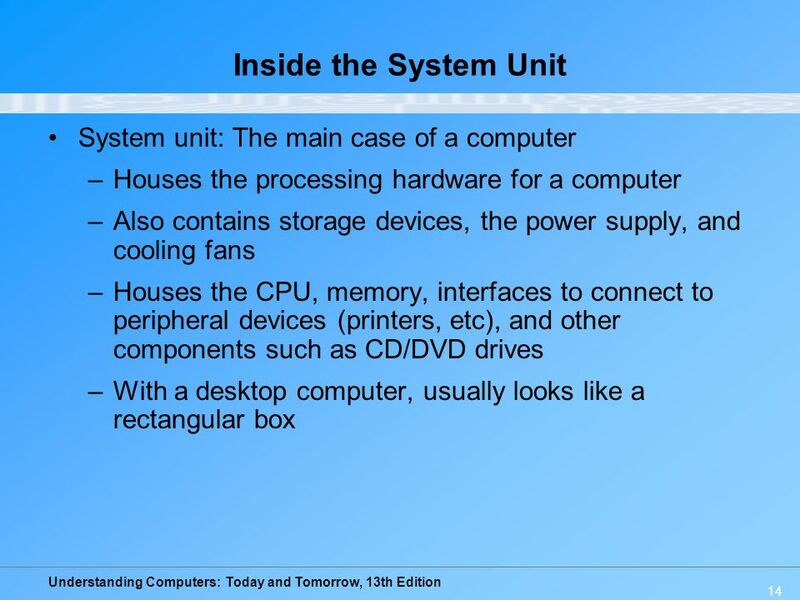 The System Unit The system unit is a case that contains electronic components of the computer used to process data Discovering Computers 2012: Chapter.